Mental illnesses are disorders of the brain. Some are more severe than others. In the United States, one in five adults will have a mental health disorder in their lifetime. 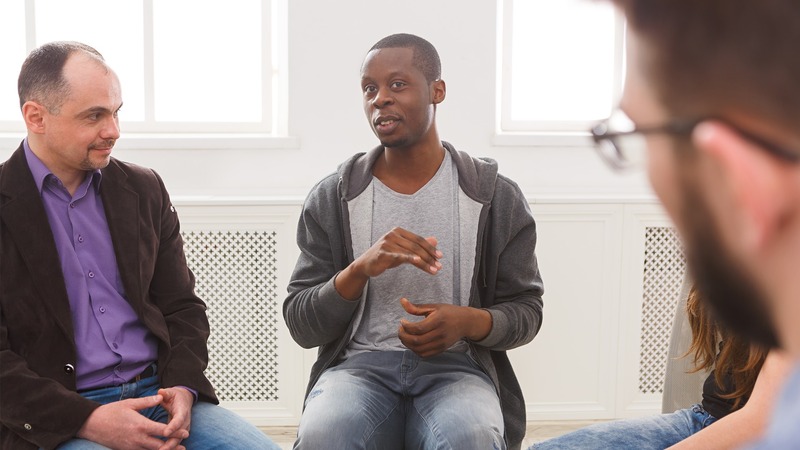 Below are some common misconceptions about mental health treatment. Just like with physical illnesses, mental illnesses and addiction are medical problems. Mental illnesses are more common than you might think. One in four American adults experience mental illness in their lifetime. Many people know what you’re going through and are here to help. You deserve to feel healthy and whole. As with physical illnesses, some mental health disorders will require short- or long-term medication. It can be an important part of treatment, but it should never make you feel like you’re not yourself or in control. There are many medication options, and choosing the best one for you always involves your feedback. Trying harder won’t make your broken bone heal any faster, just like it won’t make your mental health and addiction issues any better. It can’t be cured by trying harder or ignoring the problem. While we encourage our clients to talk about their illness, we also respect our clients’ privacy. We’ll never tell anyone that you receive treatment from us without your permission. In fact, we can’t; it’s the law! While a strong support system of friends and family is very important, there are things professionals can help you with that loved ones might not be able to. Our clinicians have extensive training and experience to help you overcome your challenges. Our goal is always to help you feel better as quickly as possible. While some patients may need long-term treatment, many people just need a few weeks to address their problem. Most insurance providers will cover some form of mental health treatment; it may be less expensive than you think. For those without insurance or those whose insurance doesn’t cover mental health treatment, you may also apply for funds from our Client Assistance Fund. Find out more in our Paying for Services section.